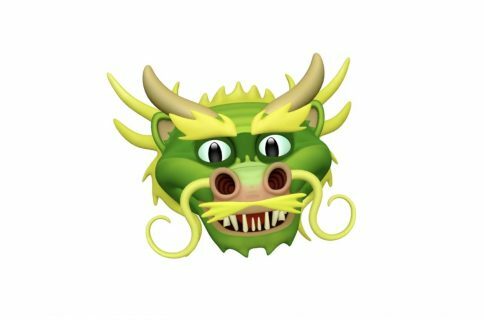 The website madewitharkit.com dedicated to highlighting cool apps made with Apple’s new ARKit framework, was updated today with a pair of new video demonstrations showing off some of the augmented reality possibilities coming to iPhone and iPad with iOS 11 this fall. 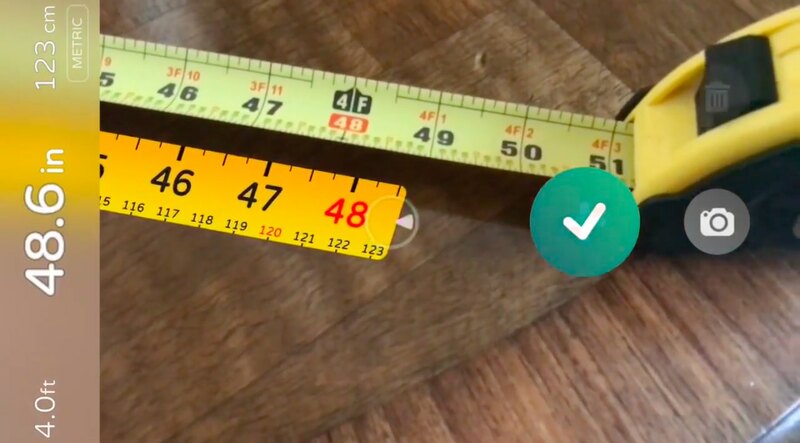 The first demo has the user selecting two spots in the real world, as viewed through an iPhone’s lens, to calculate the distance between them, transforming the device into a working tape measure. That’s a great example of the power of the ARKit framework. 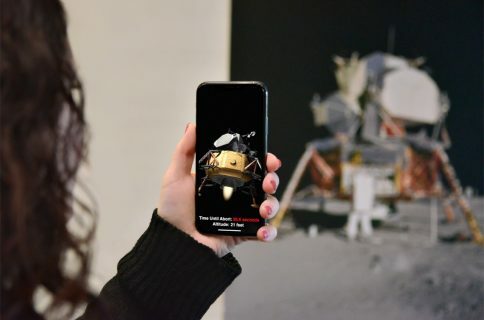 The app was built by Laan Labs and, like other ARKit-enabled apps, uses an iOS device’s camera along with sensor data to precisely find horizontal planes in the real world, such as tables, floors and other objects. You can beta-test the app by signing up at armeasure.com. Laan Labs has other examples of proof-of-concept apps built using ARKit on their Twitter, like the following example of impressive 3D drawing in augmented reality. As for an AR-enabled Minecraft, we don’t know if Minecraft creator Mojang is working on one, but that didn’t stop developer Matthew Hallberg from recreating Minecraft in AR using the ARKit framework and the Unity engine. By superimposing Minecraft building blocks on top of the real-world, and taking advantage of ARKit’s super accurate tracking, the user is able to walk around their environment and place Minecraft blocks at arbitrary spots. “I love that you are able to place life size objects because the tracking with ARkit is so good,” Matthew said. Apple is also using ARKit tracking for an impressive virtual reality mode in Apple Maps on iOS 11. The Cupertino giant is even helping Ikea build an ARKit-powered app which will let you try out virtual furniture at home before purchasing it. 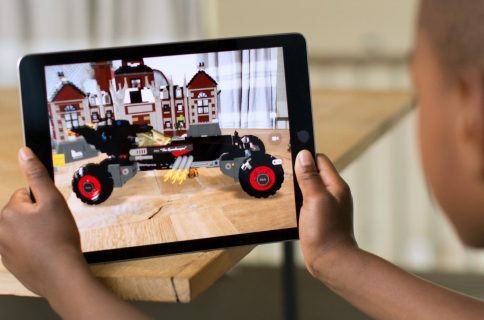 ARKit requires a device with an Apple A9 or A10 chip because those processors deliver “breakthrough performance that enables fast scene understanding and lets you build detailed and compelling virtual content on top of real-world scenes,” as per Apple. How do you like the aforementioned ARKit demos? Are you looking forward to augmented reality-enabled apps, and why? Chime in with your thoughts in the comments section.